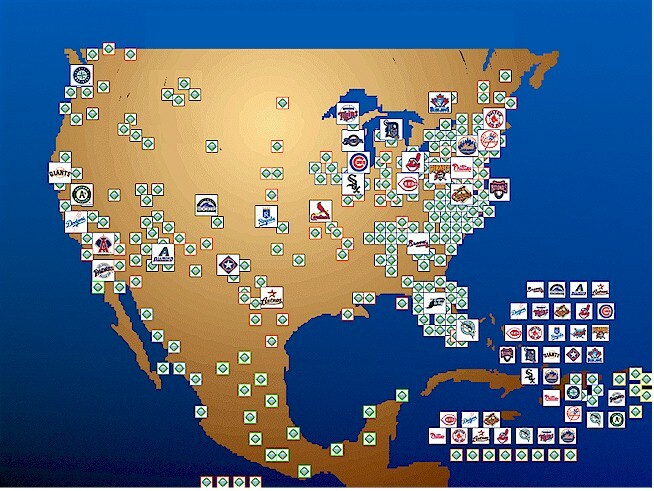 Baseball Chapel exists for Major and Minor League teams in all of the locations indicated above in the United States. Baseball Chapel's ministry also extends to professional leagues and academies in Mexico, Venezuela, Puerto Rico, Nicaragua and the Dominican Republic. Baseball Chapel began expanding it's ministry into Japan to those players in the Nippon Professional Baseball League in 2005. We hope to begin expanding into the Korean professional leagues in the near future. Here are the findings: visit the website can you buy viagra in tijua go to this thread.